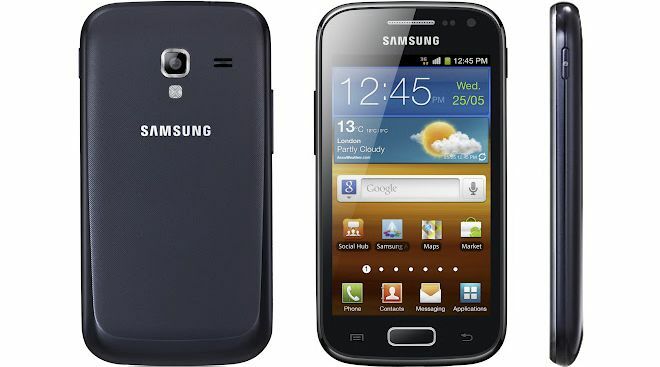 China owners of Samsung Galaxy Ace 2 GT-I8160 can now update their devices to Android Jelly Bean 4.1.2. This can be done with OTA or Kies, depending on the availability of the I8160ZCUBMC4 update. The version of Android Jelly Bean 4.1.2 I8160ZCUBMC4 that we give you is only for Samsung Galaxy Ace 2 GT-I8160 from China. 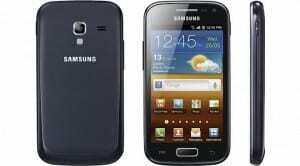 You can manually update your Samsung Galaxy Ace 2 GT-I8160 to Android Jelly Bean 4.1.2 I8160ZCUBMC4 by using Odin. We will give you the necessary resources for the update. Firmware details: PDA: I8160ZCUBMC4, CSC: I8160CHNBMC4, Version: Jelly Bean 4.1.2. !!Important. Manually updating your Samsung Galaxy Ace 2 GT-I8160 from China is not the official procedure for update I8160ZCUBMC4 and there are risks that you need to understand. We do not recommend you manually update your device, but if you do, it’s on your own risk. To update your Samsung Galaxy Ace 2 GT-I8160 you need to download the update files – I8160ZCUBMC4_I8160CHNBMC4_CHN.zip – and Odin v3.07. Before you continue with the installation of Android Jelly Bean 4.1.2 I8160ZCUBMC4 you need to make sure you have the drivers for Samsung Galaxy Ace 2 GT-I8160 installed on your PC and USB debugging activated from settings. After you complete all these steps you can continue with our specialized tutorial – How to manually update Samsung Galaxy Ace 2 GT-I8160 from China to Android Jelly Bean 4.1.2 I8160ZCUBMC4.